Today I began reading Diarmaid MacCulloch's new biography of Thomas Cromwell. It's a book to which I had been looking forward to for awhile, and I had made it a point to carve out enough time to give it my full attention in preparation for my interview with MacCulloch himself next week. Nevertheless, something was nagging me in the back of my head. 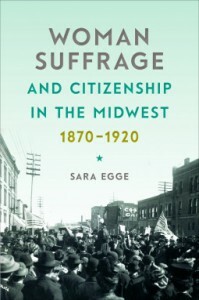 A while back I had reached out to a historian named Sara Egge about featuring her book on women's suffrage in the Midwest. She responded positively, and I even received a copy of her book, but for some reason I didn't have an interview scheduled on my calendar. 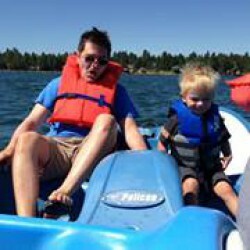 Today I did what I should have done days ago, and I searched my account for our correspondence. Sure enough, it was there all right — we had agreed to do it this Friday! Now Cromwell is on the back-burner, as I'm scrambling to read Egge's (fortunately short) book in time for our interview. Clearly I need to work on my system.